This granny flat has its own separate entrance and is spacious and comfortable. Timber floors line the living area with carpet in the bedroom. The walk in robe and ensuite are roomy and the kitchen and bathroom are made from granite. 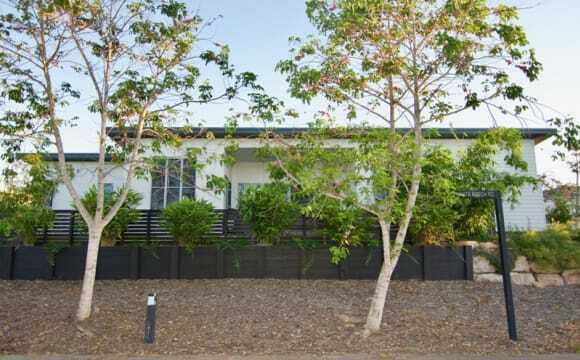 This open plan granny flat has its own verandah and is just 4 streets from Sunrise Beach. 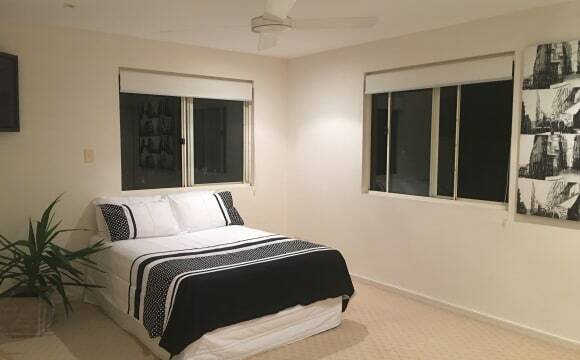 We are looking for someone for a large furnished bedroom with a shared lounge room upstairs and balcony. There are 3 very large bedrooms upstairs (all with ceiling fans), lounge, double bathroom, separate loo and massive outdoor deck area. The upstairs is vast, like an apartment really, where you would live with 2 other house mates. Hubby and I live downstairs. The house is a large Queenslander country style house. Located in a quiet Court. With great hinterland views. Unlimmited NBN 50 so you can watch movies anytime. 10 minutes walk to the beach. 12 minutes by bicycle to Lexis English at Noosa Junction. AlI utilities included you just need to supply your own food cooking and personal needs. 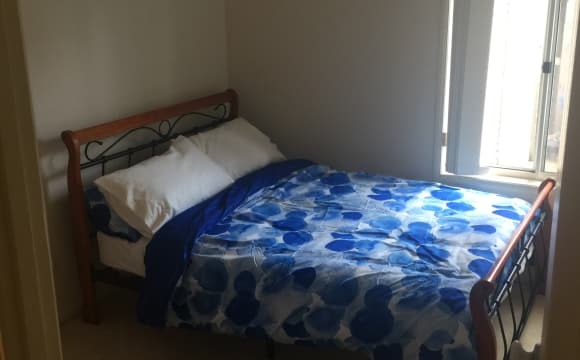 I also help manage another shared house nearby to so please feel free to contact me if this room listing is not exactly what you are looking for. We would like to hear from quiet polite and considerate international visitors. 2 weeks bond 2 weeks notice to leave. 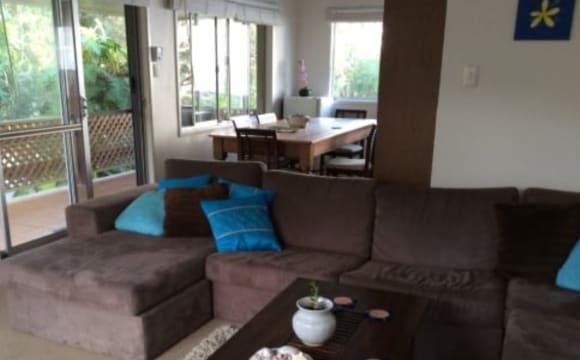 Looking for a mature employed quiet considerate female flatmate to share my lovely duplex, only minutes from Sunshine Beach and shops. 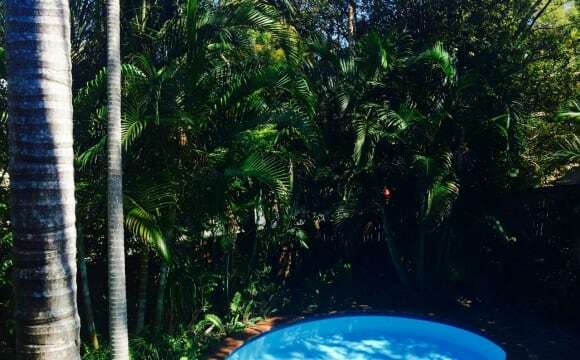 Beautiful plunge pool next to bedroom, with small office space and poolside verandah. I want someone who wants to stay long term. Sorry, no couples or pets. 15 minutes from those views. There's me Dave. Kerri is a flatmate with her dog 🐕 Abbey. This is to take over lease so this will be permanent. For someone who wants to share lease. Attention Please Read Carefully. Only Serious People inquire, please. Don’t waste our time we won’t waste yours. I work night shift so times to see room are to be made by appointment. We want you to be clean tidy courteous of others space. Have a sit down every now and again for a meal. There’s your own room waiting here for you . Sorry, NO COUPLES the room is TOO SMALL. NO SMOKERS Please. Read Carefully! Be Quick it will go fast! 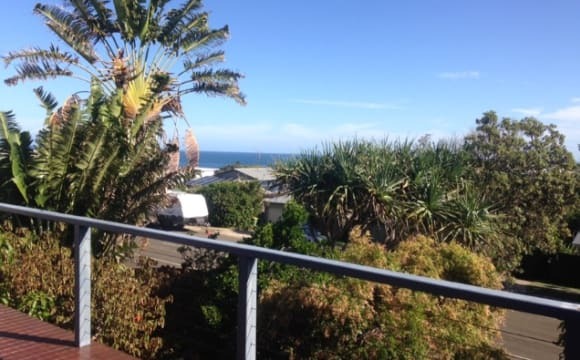 The location is great , close to shops beach and hasting st The room is spacious clean and has a double bed . I supply all linen towels etc Just looking for single people, no couples please. 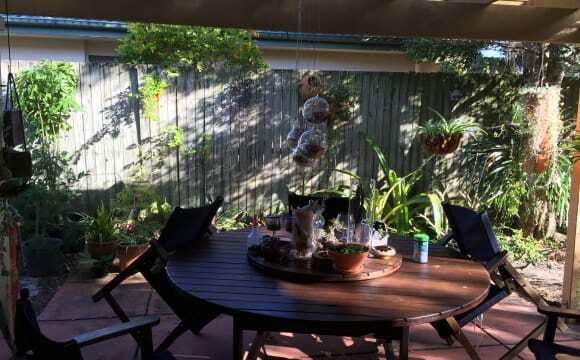 Good location in Noosa Heads ( Noosa junction) Share living, bathroom, powder room, kitchen and outdoor area.. Clean, comfortable and friendly home Good for Full-time worker, Working holiday and English student NOT a party house. This home is situated in a quiet suburban street with a short walk to the beach. It would suit a student or someone with a working holiday visa who is looking for a friendly atmosphere and a quiet retreat from a busy work schedule. You just need to bring your clothes, a smile and an optimistic outlook to create a life you truly desire. You can enjoy the facilities of the Estate such as the lap pool, gym, walking tracks as well as the facilities in the house. This includes ceiling fans in all the rooms, air conditioning in the common areas, Netflix, Stan, a full size pool and tennis table and BBQ's. The house is brand new, including modern features and fittings. 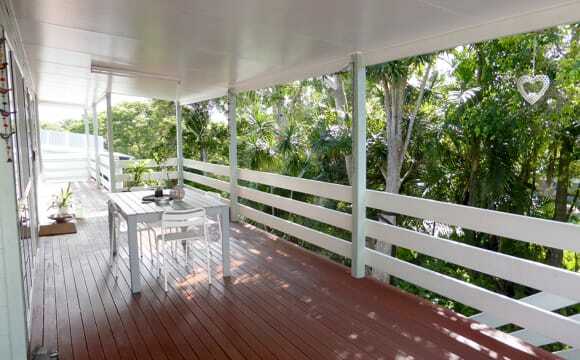 The house is situated a 10 minute bike ride from Noosa Junction and surrounding shops. 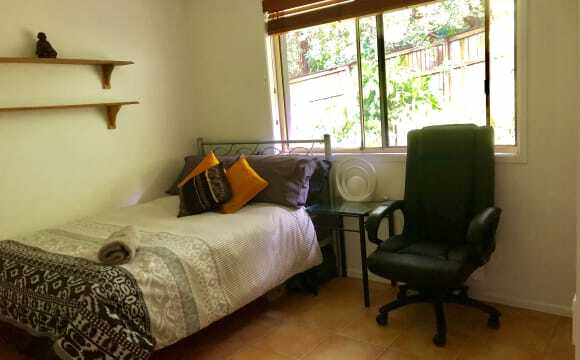 With the beach only 15 minutes on foot..
Our awesome share house is close to shops, Lexis college and beach. Nice big kitchen with gas cooking, plenty of space and storage. Chill areas inside and out to relax and we like to keep a clean, respectful house. Recycling is encouraged. Yeah unlimited wi fi but please wake up and smell the roses.. I am looking forward to welcoming you as a new family member. I live in a spacious clean SMOKE free home close to the town centre, walking distance to Cafés, Bars, Cinemas, Banks, supermarket, Lexis College etc. I will provide you with lots of guidance and support (if you are new to the area). I am constantly being praised by my visitors about the great energy and warmth of my 🏠 home. Let's share some laughs and have a great time together. I will respect your privacy and peace and expect the same in return. No loud noise or cooking after 10.00 PM as we live in a beautiful quiet area. This is NOT a daily party house though it is nice for you to enjoy an aperitif or digestif. Unwind relax and admire the expansive views from my balcony during the day or watch the glorious 🌅 sunsets at evening times. The very specious room is at $300 for a single person and $360 for couples. ☀️ I will ask you for a small refundable cleaning fee with your first payment please. Prompt payment in advance will be appreciated. Short stay/ weekend stay ok. Minimum stay 2 days. 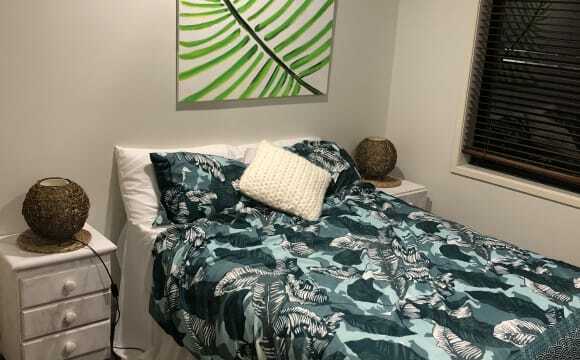 ROOM WITH INBUILT WARDROBE AVAILABLE TO RENT (available from 1 April '19) It's a peaceful/beachy, furnished house not far from the beach, Peregian village cafes/restaurants and Noosa Heads. The vibe is happy and relaxed. The house is sunny, clean and easy to maintain. There is plenty of natural light and a big deck with sunset views and a natural bush/beach garden. The street backs on to the National Park. Off-street parking available. Not suitable for couples.